Hi Imran, I’ll be there on Saturday too, and looking forward to seeing you again and your fab rebuild. I'll be down there on the Sunday. Looking forward to catching up with anyone that's attending. Have a great day on Saturday Jonathan! Thank you Tom, you too. I haven’t been before and looking forward to it. 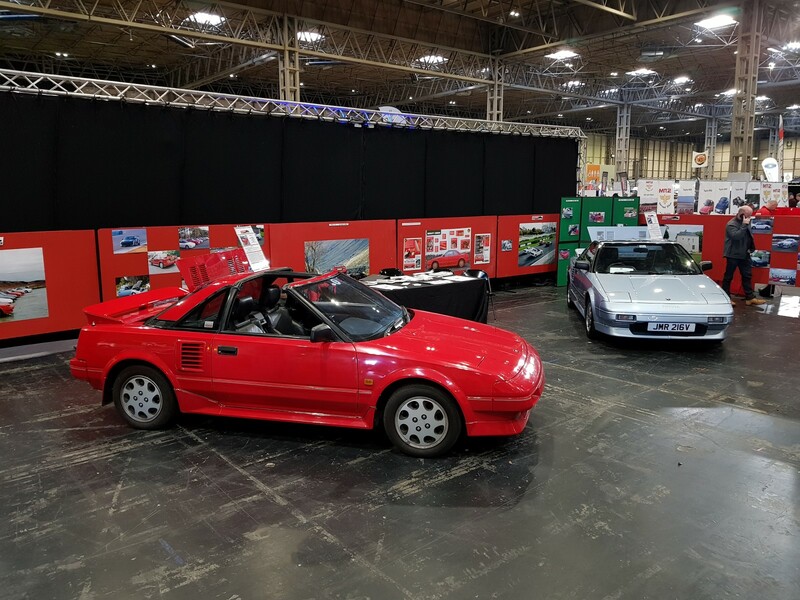 A few pics of the club stand from the show today, plus one from the MR2 Drivers Club stand next door. What a great show, and very busy. Shame I didn't see Imran for a natter about his rebuild. I've a panorama shot as well but I can’t seem to upload due to a poor internet connection. Last edited by Vistalite; 10th November 2018 at 06:37 PM. 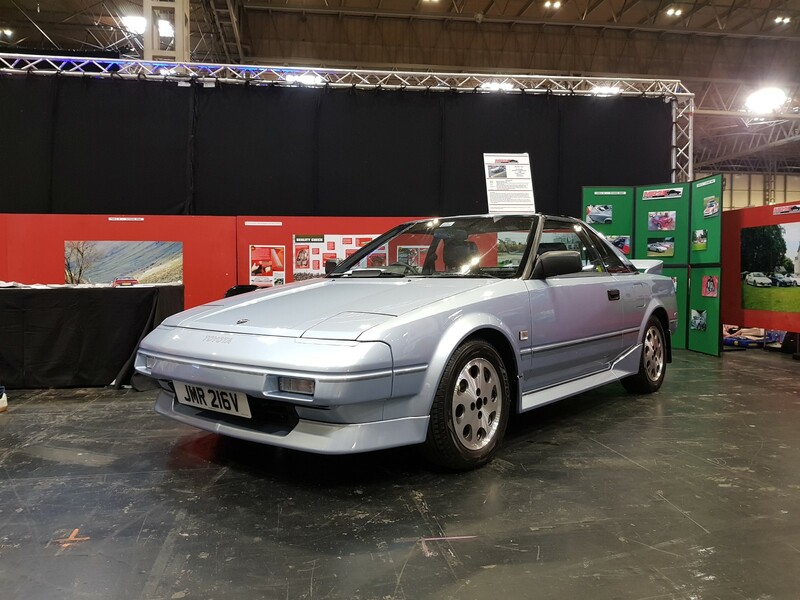 After recently acquiring a Helios blue MK1, it was great to see some finished examples on this stand (and MR2DC). I was hoping to catch Imran to chat about the build but missed him on the Saturday. It was great to meet Stuart, and hopefully some more of you when mine is on the road next summer. 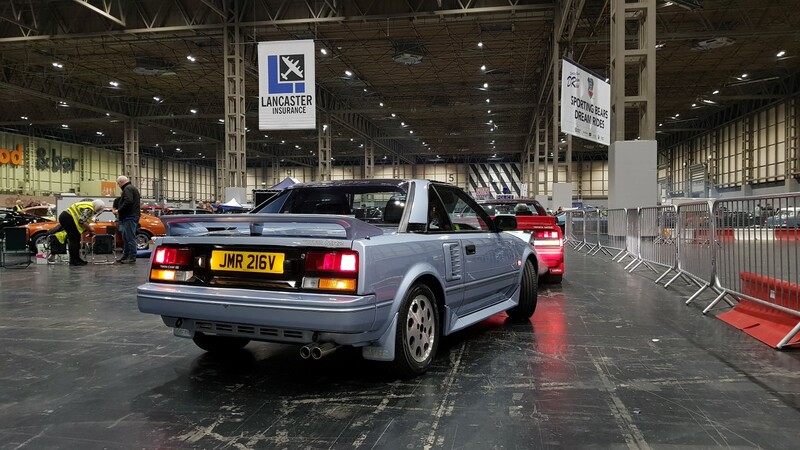 I've tried to alter the colour of this image as it came out grey but it looked stunningly blue on the stand. 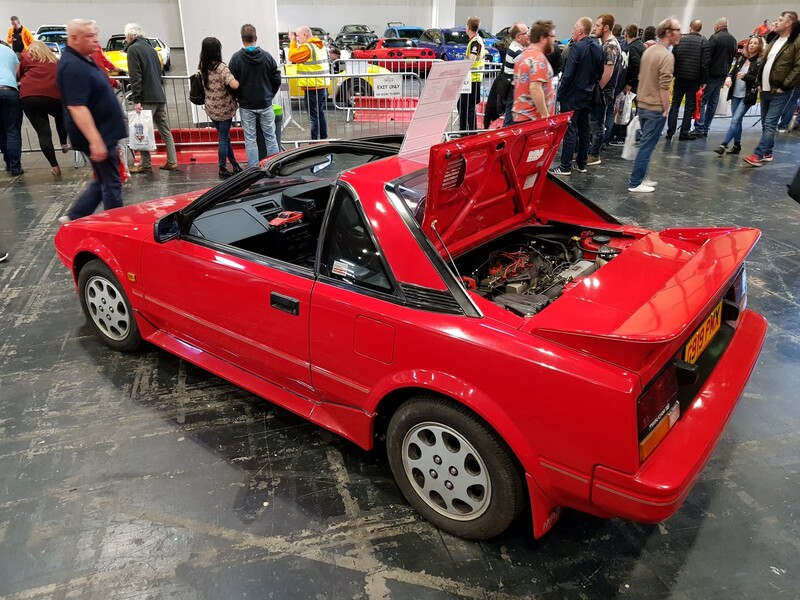 Just wanted to say what a great job Stuart did in running the club standout the NEC , although my car was there I was running the TEC stand round the corner , just need some more cars and member support for next year . Malcolm. 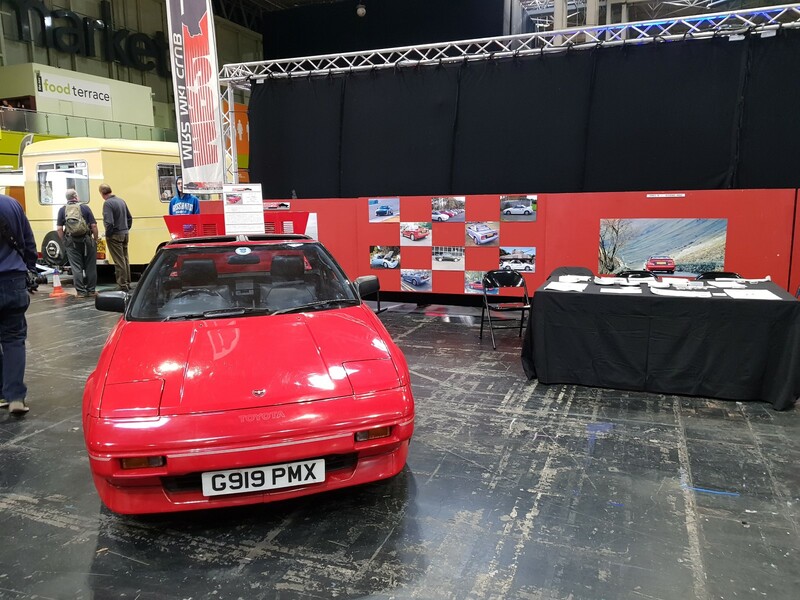 Well, I made it down on Sunday to give Stuart some time to explore the show and have a sit down, which he'd well deserved after setting up and manning the stand for the previous 2 days. A big thank you to him; our attendance at the NEC couldn't happen without him. 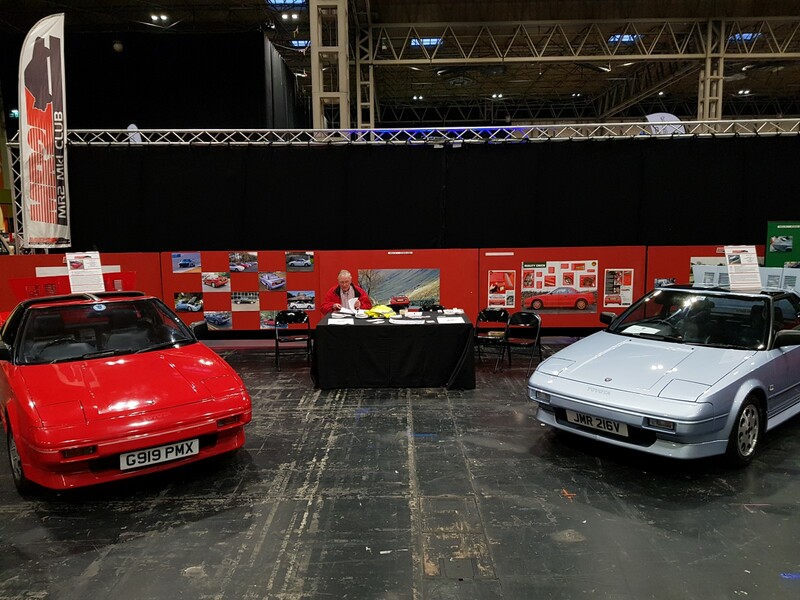 A big thank you also to Malcolm and Imran for showing their cars, and helping out on the stand when they could. It'll be good to try and get a few more members involved next year. 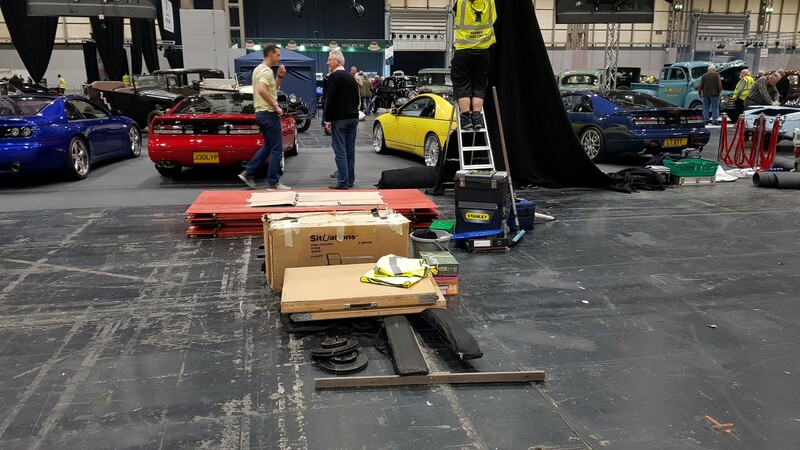 It only takes a couple of people per day to be on the stand, so that we can rotate around and go exploring the show to share the work load. 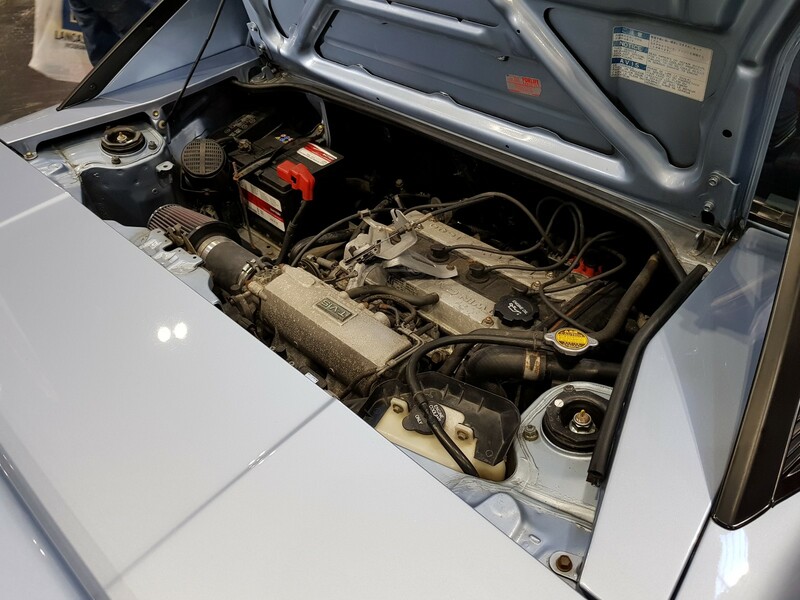 It's easy work as well, as you're talking about MR2s, and maybe even your car if you show it! 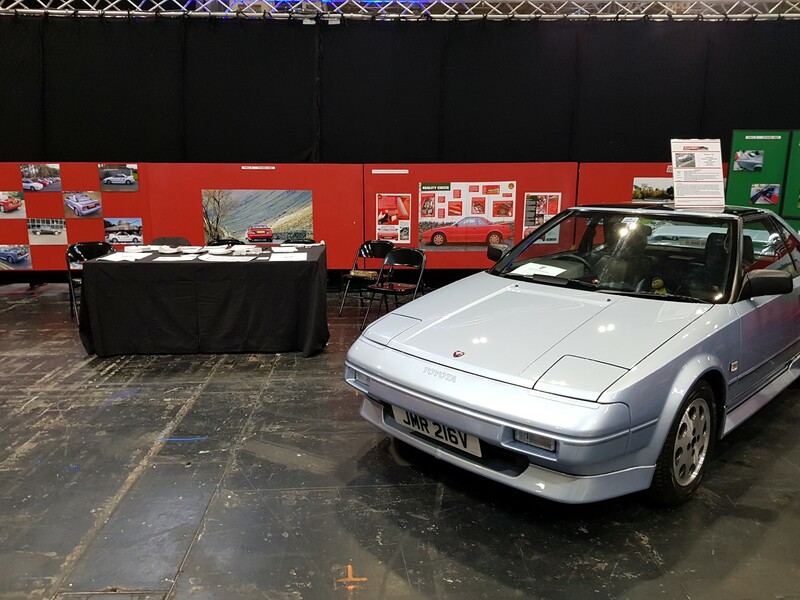 We managed to get 2 new members signed up at the show, with several other membership forms and club business cards handed out. Thank you also to the members that purchased tickets and returned the stubs to the club stand, as we'll get a little bit (£1!) 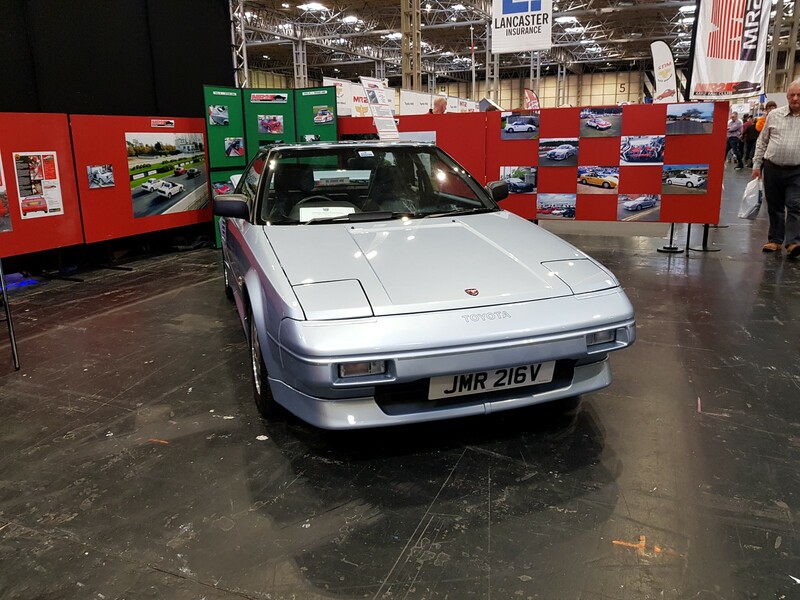 back for each of these from the NEC. 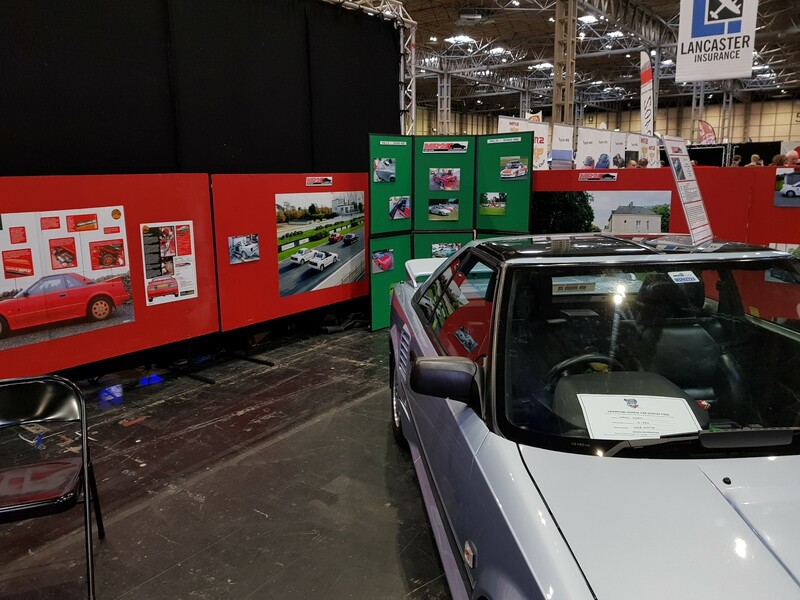 We're also looking at investing in some exhibition display stands, as this would mean that we don't need to hire a van for the show to carry the current display boards. This will both save cost on the van, but will mean that we can get straight off from the show in our cars, rather than having to wait for the van to be let into the show. Stuart and I didn't get home until 9pm because of this. We could also use exhibition stands at other shows around the country if any LAO's or event organisers wanted to. 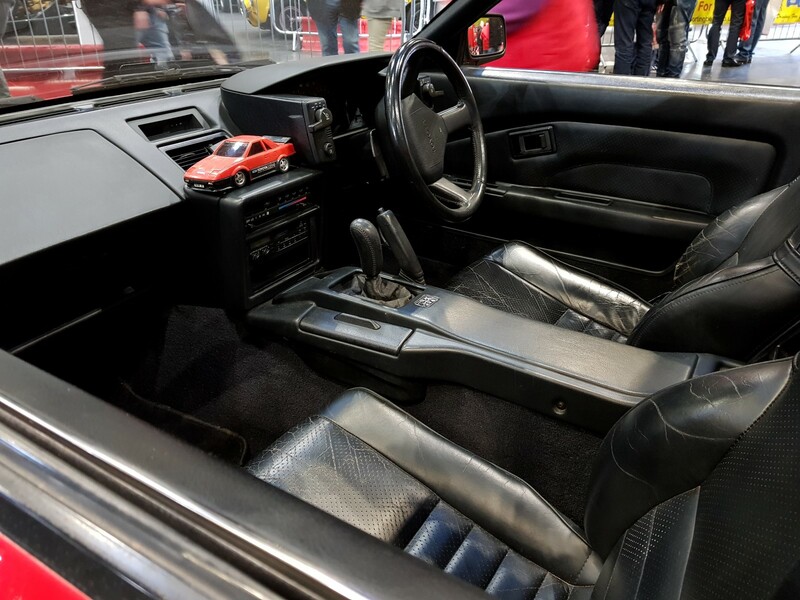 A mate from work went to the show and said it was great, and I know a few people from the Retro Rides forum had cars on display there. 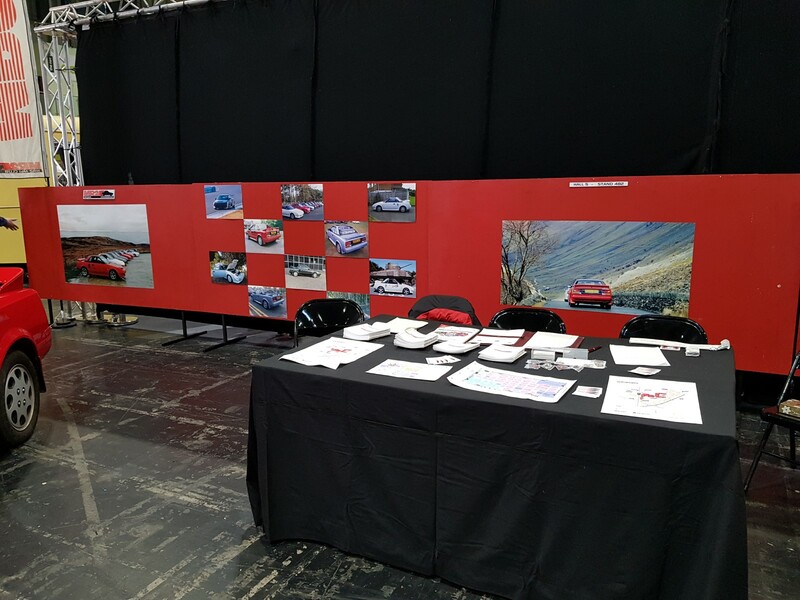 I might have to try and visit next year although I don't think you'd want my car on the stand! Wish it was closer to where I lived.